The Pedego Step-Thru Cruiser was designed from the ground up to be an electric bike. 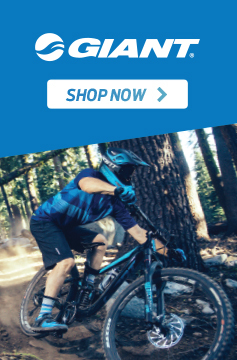 Everything from the kickstand to the handlebars says “quality.” For total control, an Avid BB 7 front disc brake provides just the right braking power. 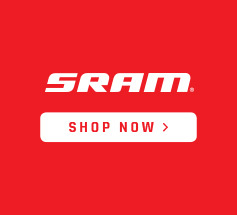 A 36-volt 10-amp lithium long-life battery is the lightest bike battery available and will provide thousands of miles of biking power. This standard battery will propel most riders 20 miles with no pedaling! An optional 36-volt 15-amp battery is available for longer distance or 48-volt 10-amp for more torque & power. Distance will vary based on weight, terrain and speed. 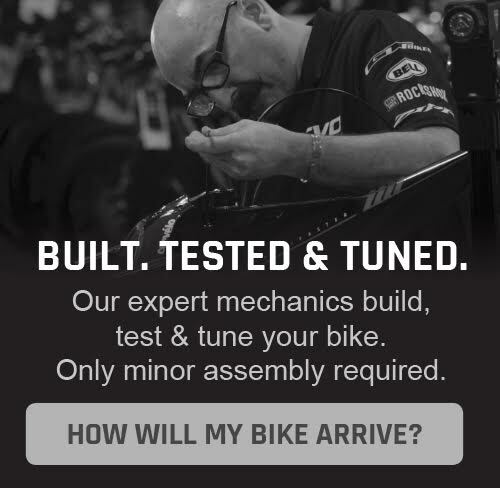 It all adds up to a comfortable, convenient and reliable alternative to cars or standard bicycles. All Pedego Step-Thru Cruisers come with a throttle-activated motor, putting the rider in complete command. That rider can pedal 100% or twist the throttle to use the motor and not pedal at all (or any combination of throttle and pedaling). It’s the rider’s choice how hard to work on any ride. 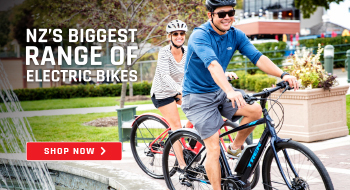 Pedego’s 500-watt silent hub motor provides the power to ride comfortably up hills and through heavy headwinds. The specially designed motor has no internal gears, instead relying on direct drive technology that employs magnets. With direct drive, there is nothing to wear out. Plus, Pedego electric bikes are completely freewheeling when powered off — there’s no additional resistance from the motor if a rider chooses to pedal. An additional benefit is the quiet ride. even the motor’s location is purposeful. 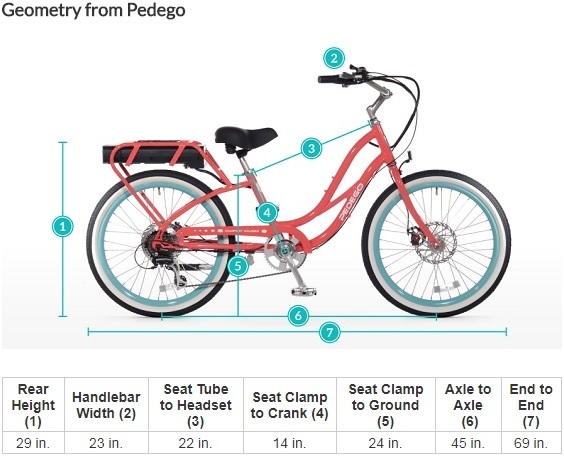 With safety a top priority, Pedego’s rear hub motor is an improvement from front-hub designs. Placing the motor beneath the rider’s weight helps to keep the bike moving smoothly — with good traction. Pedego bikes are designed with comfort in mind. 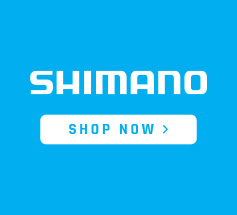 It starts with the bike’s forward front crank that allows the rider to sit more upright while pedaling. Additionally, the Step-thru comfort cruiser offers a sloping frame that makes this electric bicycle especially convenient for adults and seniors. even the most apprehensive biker can jump on and sail down the street on this bike.